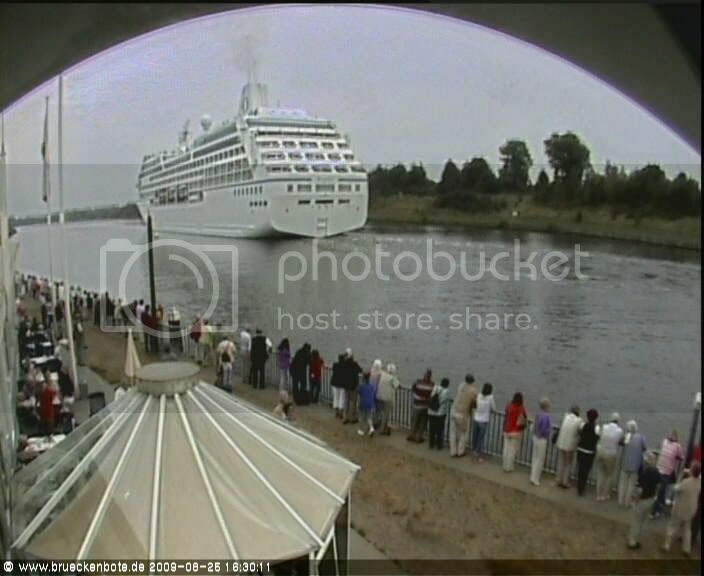 We must have been on the same webcam at the same time. 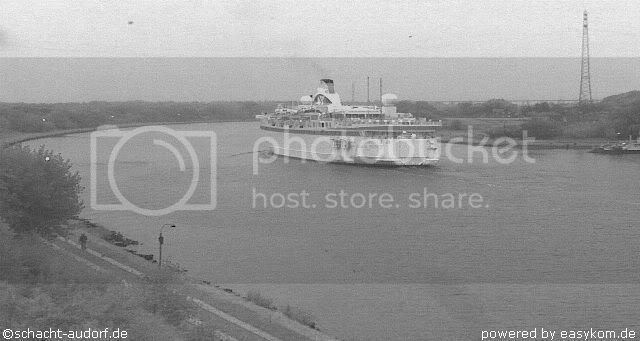 I took this one of Kristina Regina, but the tree got in the way so put the bin label on it. 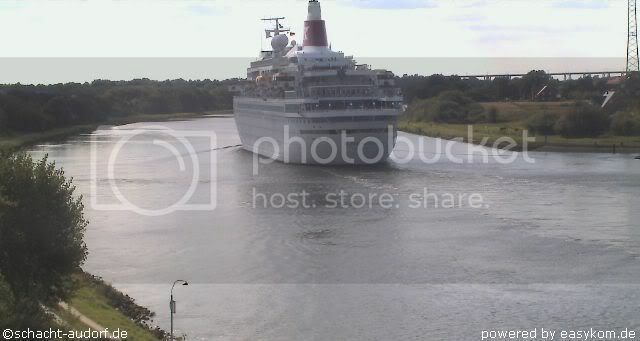 But I here it is any way. 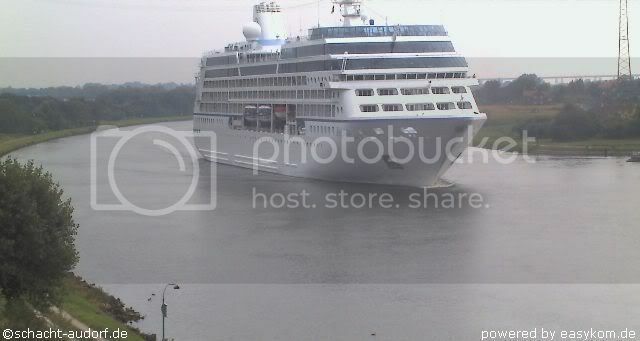 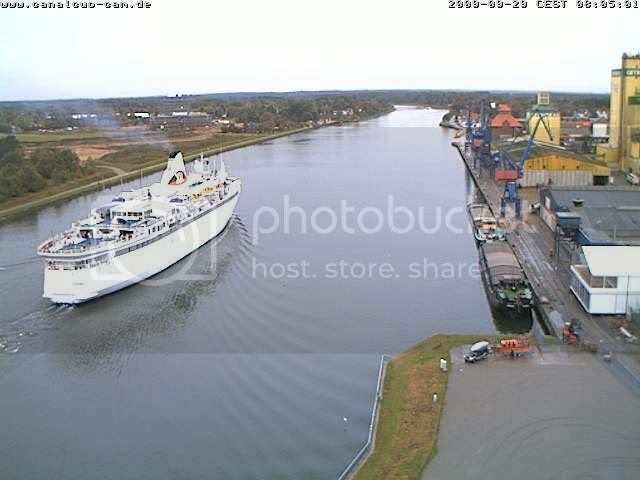 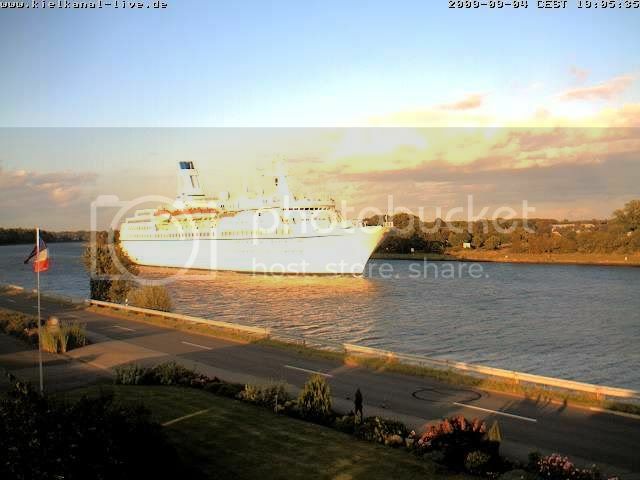 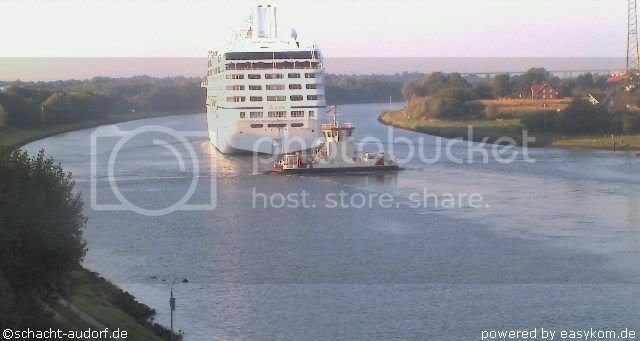 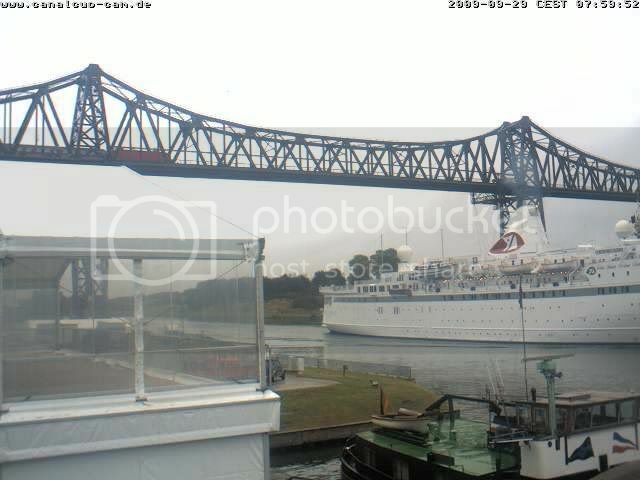 Minerva at the Kiel Canal. 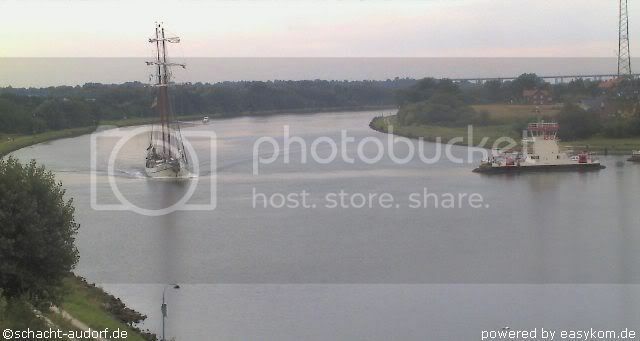 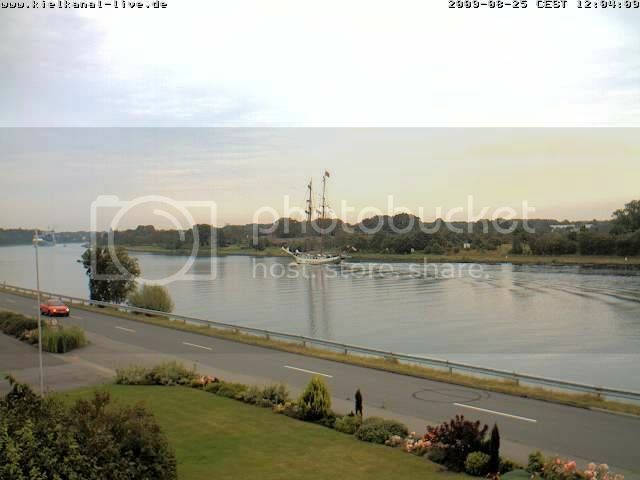 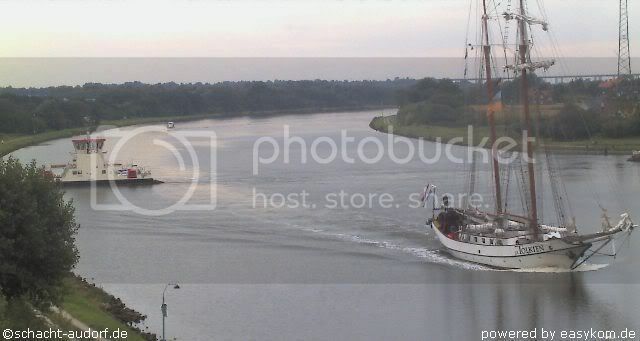 Kiel Kanal today sailing ship J R Tolkien (Netherlands) travelling north bound. 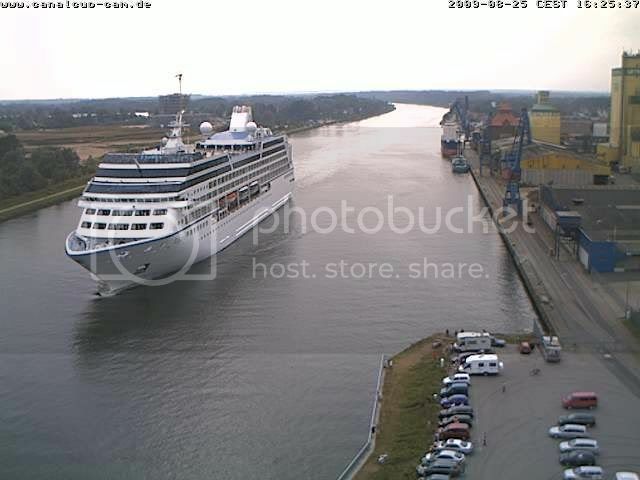 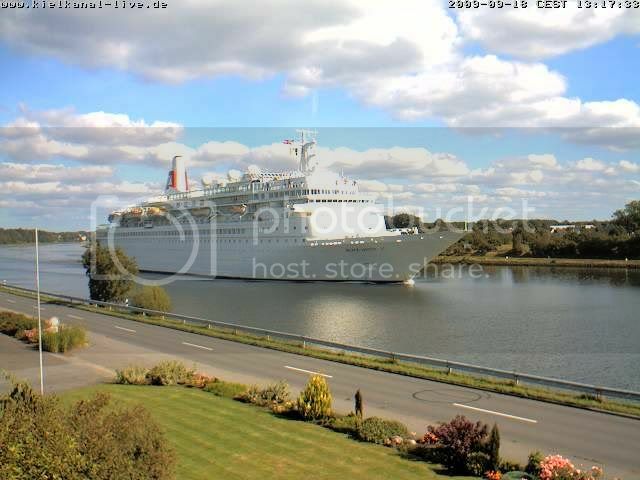 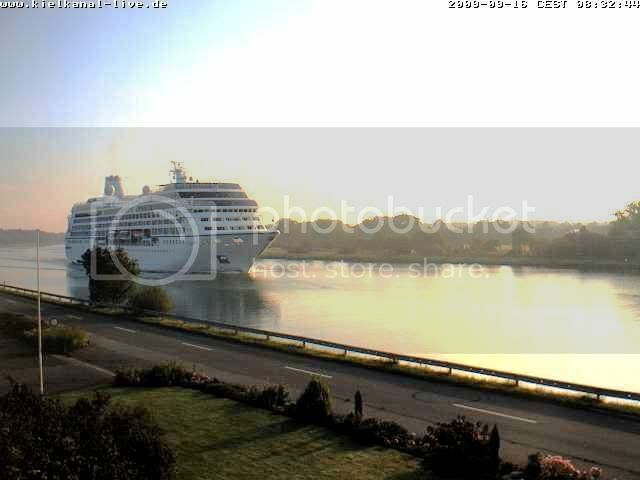 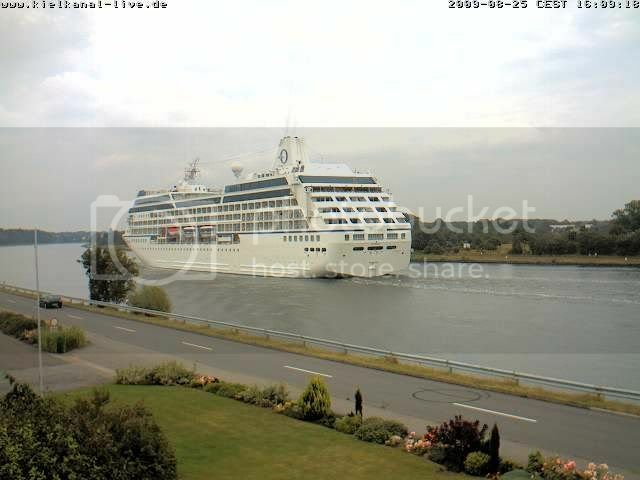 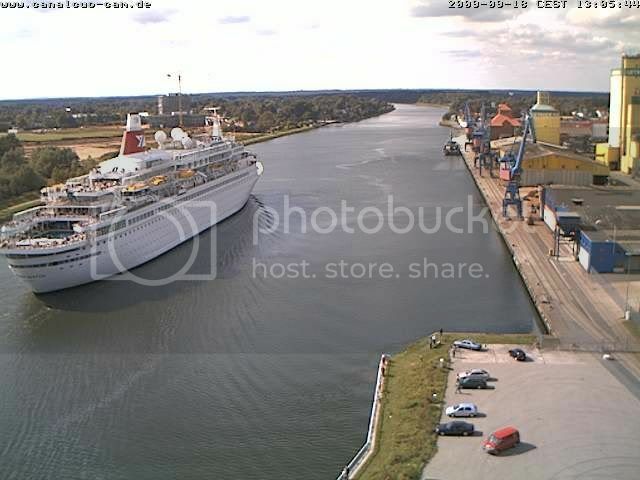 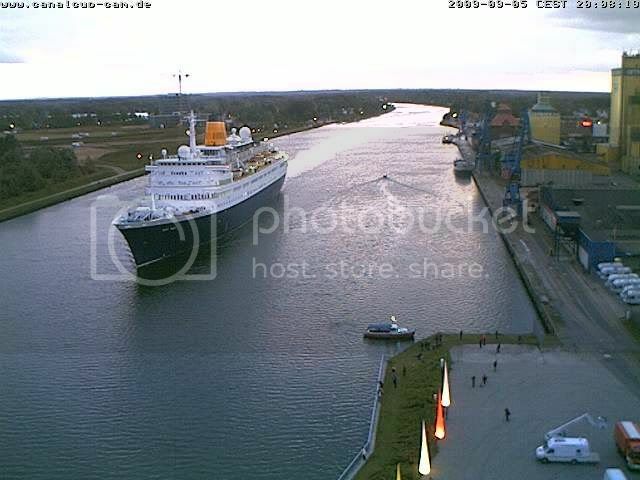 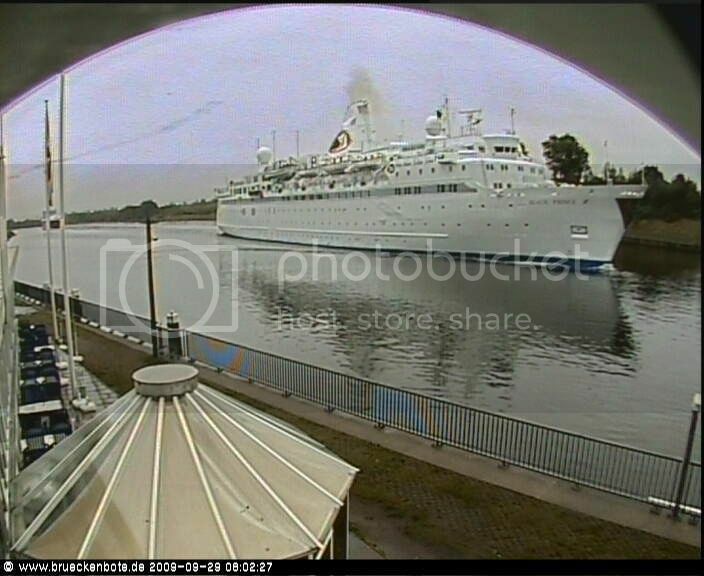 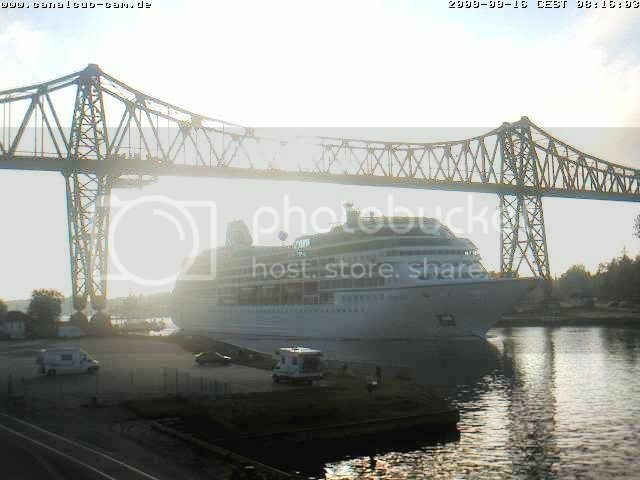 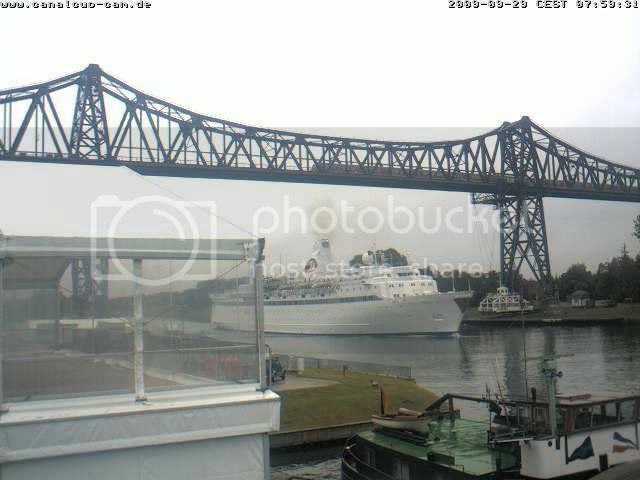 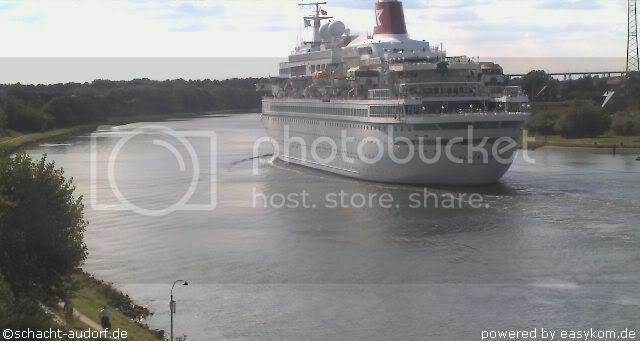 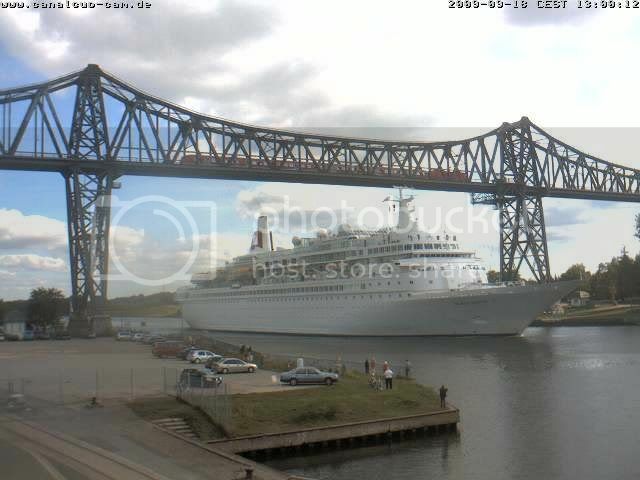 Kiel Kanal today Regatta north bound. 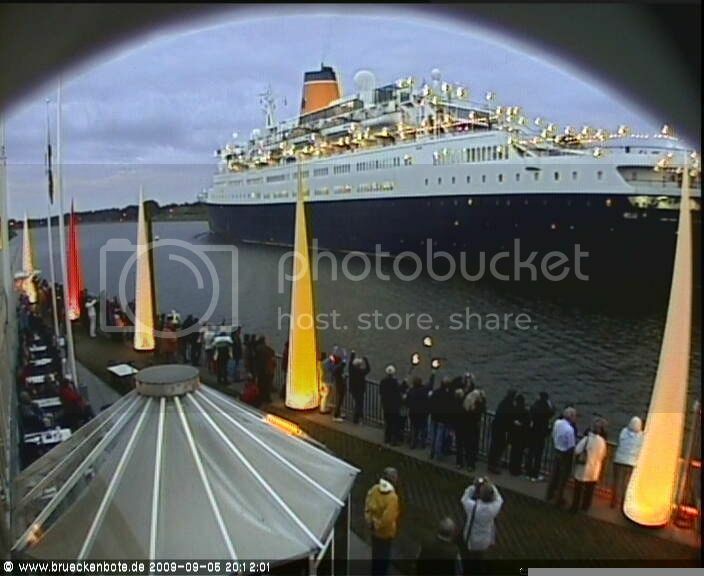 Great timing to capture these, well done. 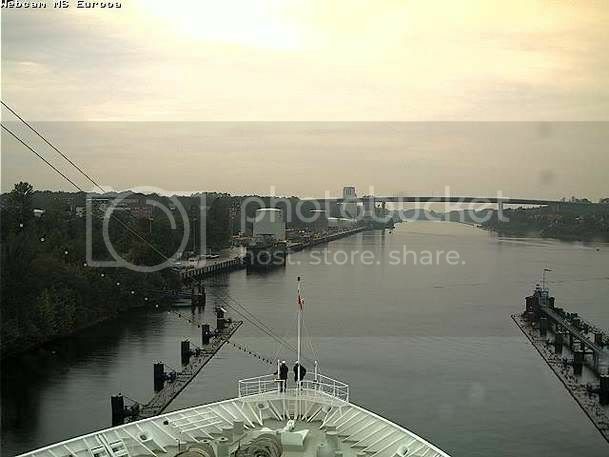 Kiel Kanal with various captures of Saga Ruby. 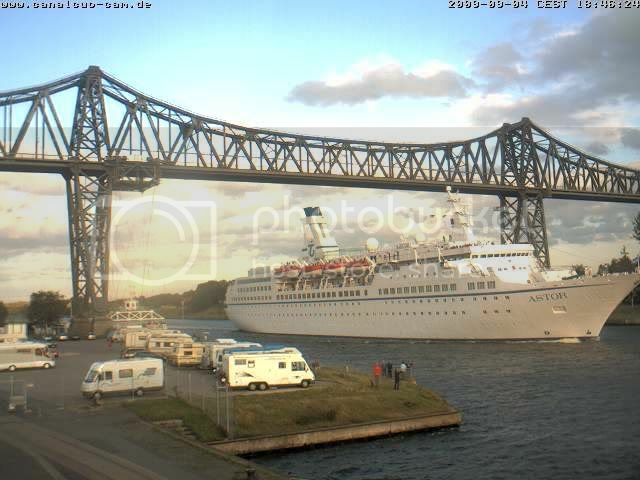 May l add a few of mine Frank. 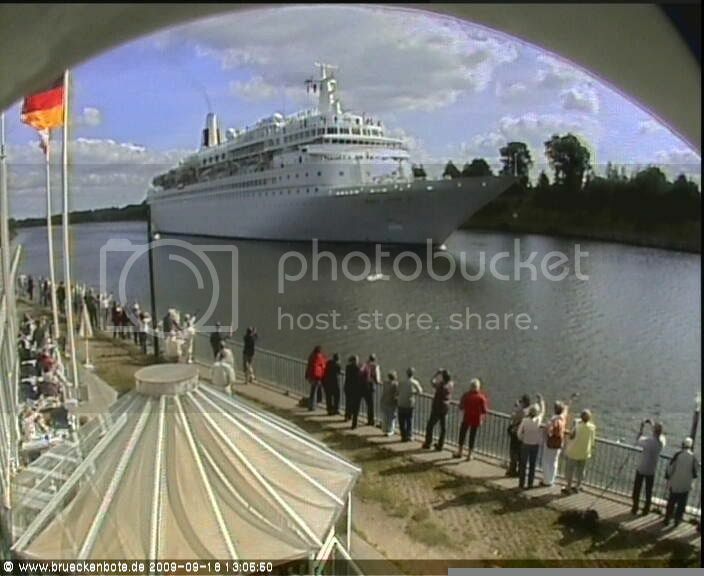 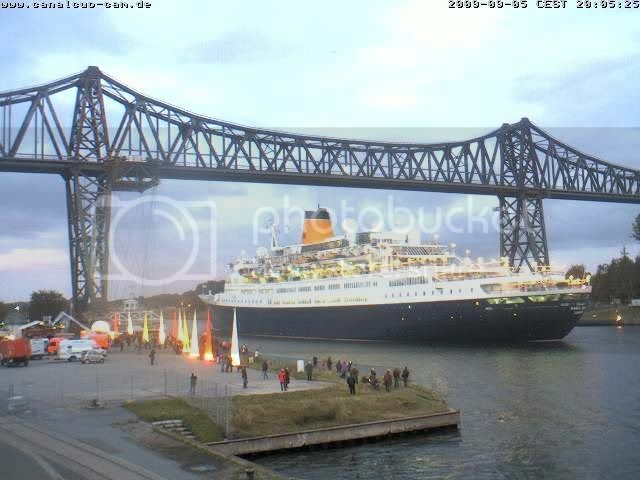 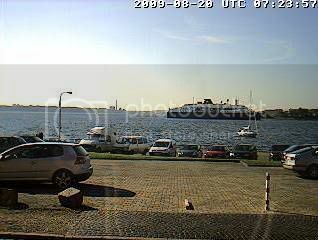 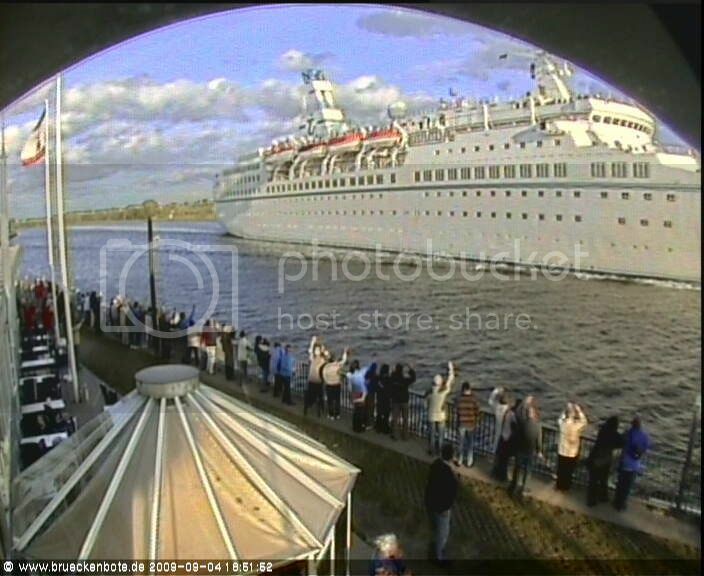 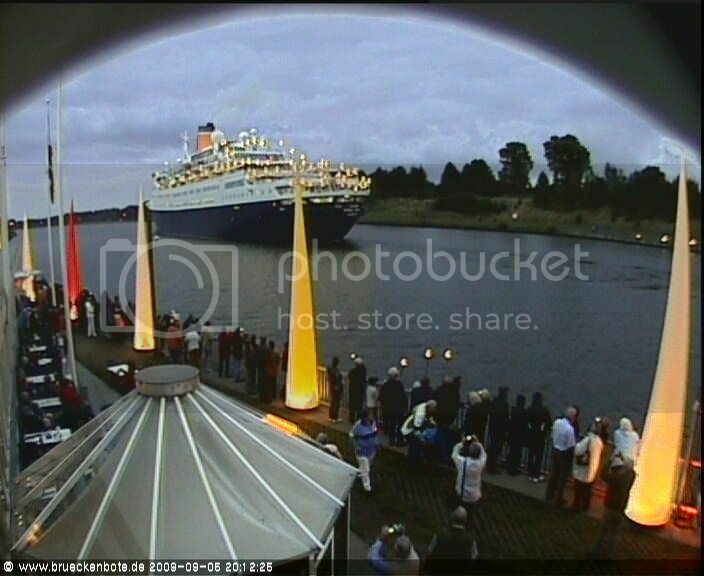 Kiel Kanal Regatta, hope not duplicated. 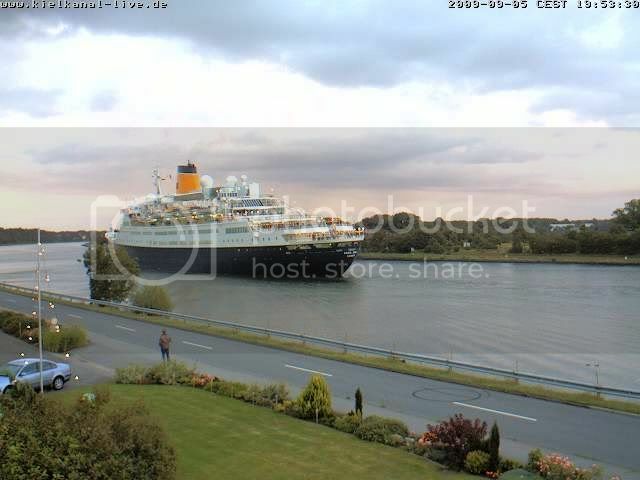 Black Prince in the Kiel Kanal today. 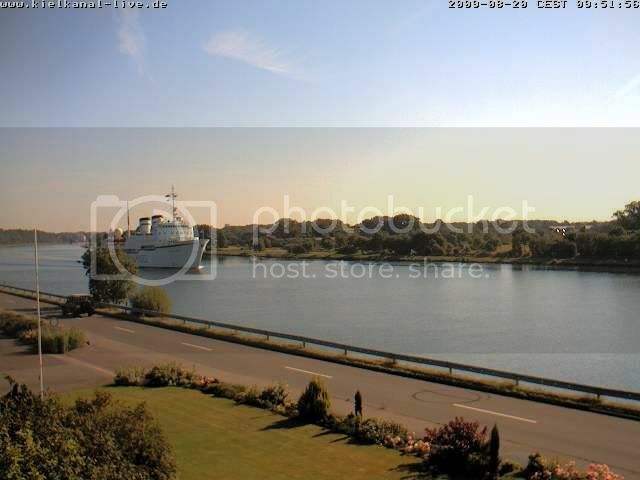 Who put that building there? 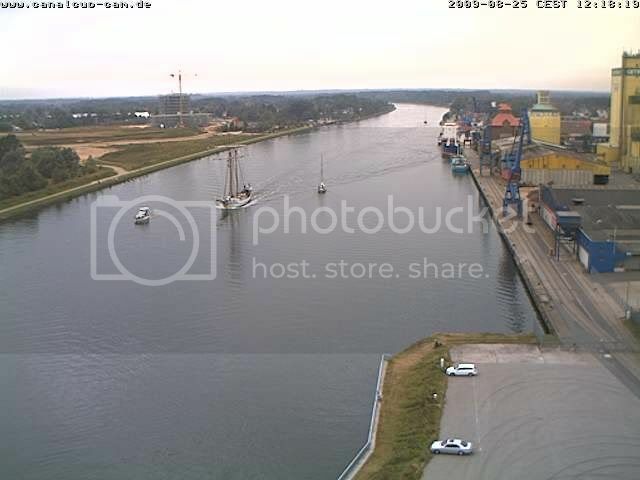 One cam not working today .